All bachelor's and master's biology educations and other biology courses at undergraduate level are coordinated by the Department of Biological Education. Building on the tradition of Linnaeus, biology at Uppsala University continues to contribute strongly to research and teaching. Our postgraduate education attracts students from all over the world and provides an international environment for PhD students. Two degrees of different lengths can be reached in biology at the Faculty of Science and Technology, Doctor of Philosophy and a licentiate degree. The PhD program has a high quality and the successful students that graduate will be well prepared and well qualified for appointments at the best universities within and outside the country, as well as in business, government, and society in general. 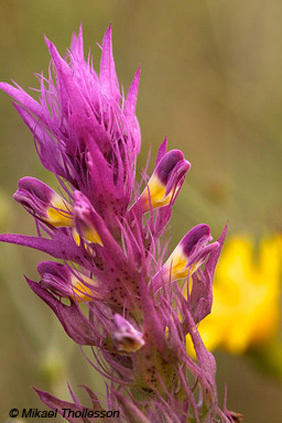 At the Department of Organismal Biology research is performed in many different areas of biology and there are ample opportunities to focus on anything from early evolution of vertebrates to developmental biology of plants or animals, systematics, how animals are affected by chemicals in our environment and molecular physiology and immunology of animals. In the menu to the right you can read which research subjects there are and what they contain. The department has a joint PhD research program which contains of different courses and one seminar series with the main aim to reflect the different research areas of the department. 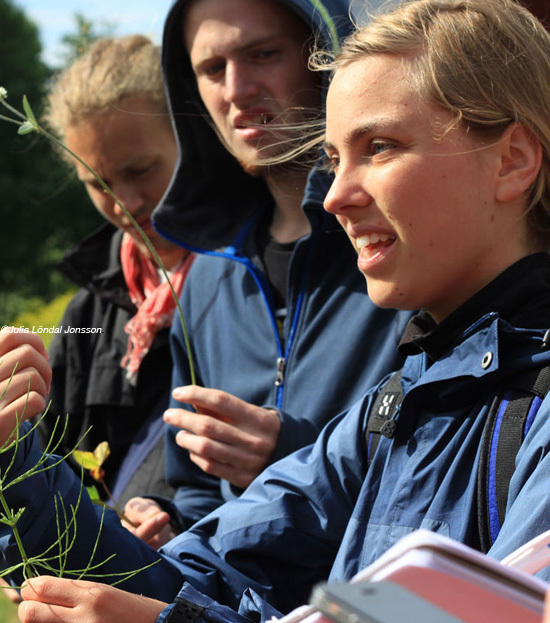 The Nordic Academy of Biodiversity and Systematics Studies, NABiS, is a joint committee organising the Nordic Masters program in Biodiversity and Systematics in eight universities, with teachers from each of the participating universities. The main role of NABiS is to ensure a high quality education and serve as the link between course activities and administrative structures at the university and faculty. Uppsala University is currently the coordinating university, with the participating teachers working at Deptartment of Organismal biology.